Whether your company looks for a financial consulting, investment risks assessments or an interim HR management, we are ready to provide that for you. We have a proven expertise in any process that a modern day business lives and works through. We are confident about the fact, that clear goals, a long-term investment philosophy, a balanced portfolio, and low costs create a path to your financial goals. There’s investing, and there’s smart investing. We’re the latter, we are better! Are your team certified consultants? Yes, Dominion Consulting Nigeria is proud to have some of the best hands in the management consulting industry in Nigeria. Other renowned consultants with secialised skills in the HR and Management consulting industry in the UK and USA are also on our team and will be willing to help your company. How do I know if dominion consulting is a good match for my business or company? Do you provide client reference? We are glad to provide client references to serious prospects once we have held initial discussions and have tentatively agreed on the scope and structure of an engagement. How much does a business plan, marketing plan or feasibility plan cost? 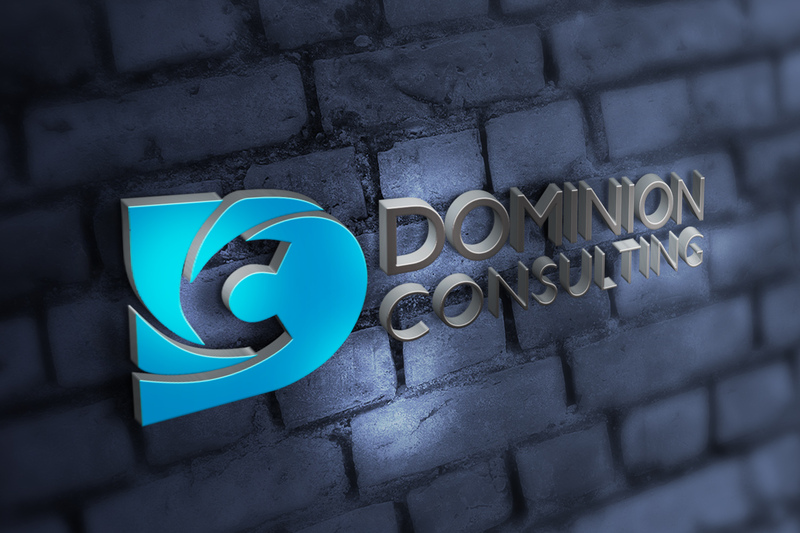 How do I get started with Dominion Consulting Nigeria?